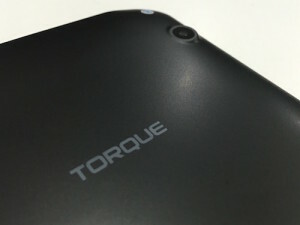 Torque is a brand that has been around the mobile phone industry since 2008. 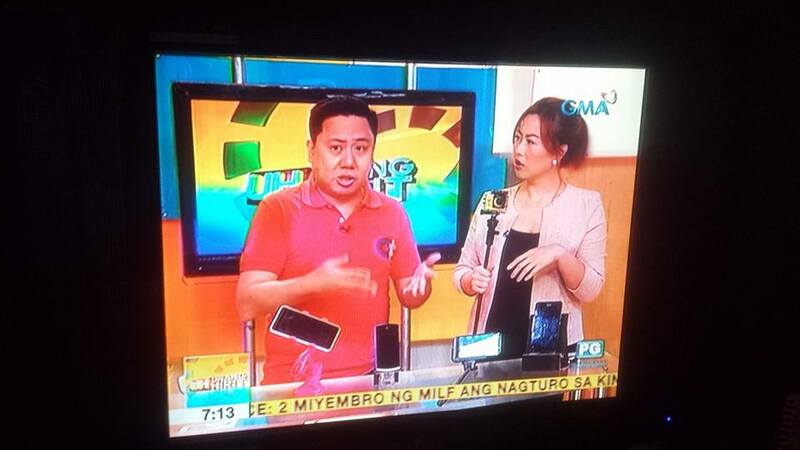 In fact, they’re the 2nd local phone brand to enter the market after MyPhone which made a splash a year earlier. They were aggressive during their early years, introducing a few products that were considered firsts in the Philippines. 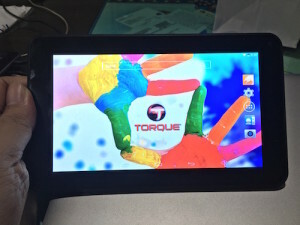 As more local and Chinese brands enter our market throughout the years, Torque was still able to sell its products. 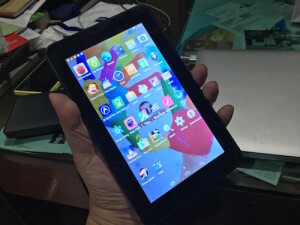 Entry-level tablets became their strength recently thanks to their very affordable prices. 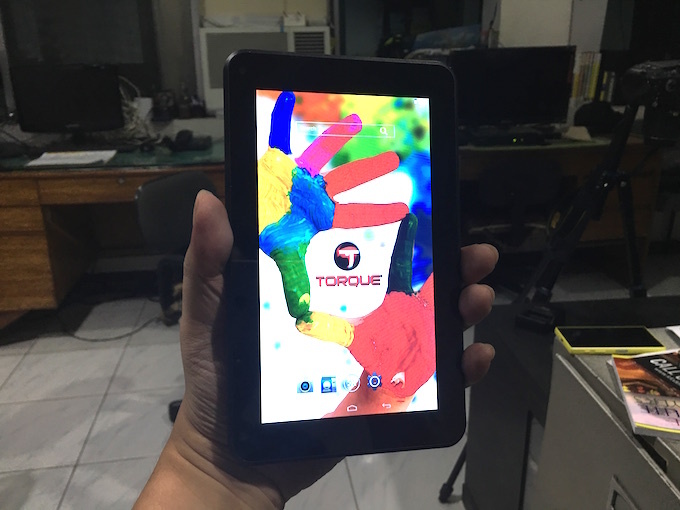 I was sent a Torque Ego Tab S last week, one of their best selling entry level tablets announced late last year. Here are my first impressions about the device. 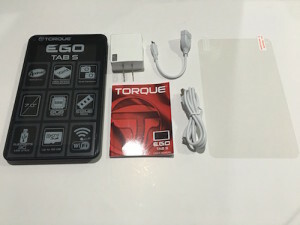 Inside the package of the Torque Ego Tab S are the tablet, USB cable, USB Charger head. USB Dongle, manual and a screen protector. No earphones included probably to keep its price low. There’s nothing stellar about the appearance of the tablet. It looks generic and nothing about it can make it stand out among its class. However, I don’t think it’s a big deal given that it’s an entry level tablet. 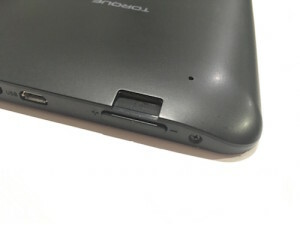 Found on top of the Torque Ego Tab S are volume rocker, Micro USB port, headphone jack and the power button. Beneath the volume rocker is a Micro SD Card slot for memory cards up to 32GB. Found at the back of the tablet is a 3 Megapixel camera. I find it odd that the camera is placed at the right side and not even at the corner of the tablet. Usually the camera is found at the center or at the upper left corner. Good thing it doesn’t affect taking pictures. 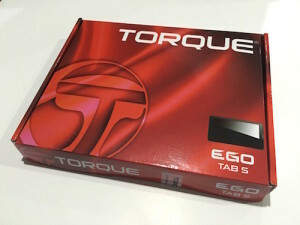 Navigating the Torque Ego Tab S does not provide a smooth experience. If you’re like me who has been using these kinds of tablets for a long time, you may find it quite annoying. 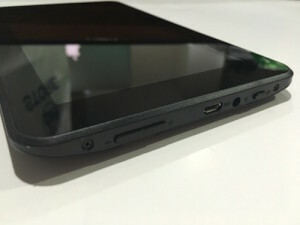 The Ego Tab S is powered by a 1 GHz single core processor which is a possible factor for its slowness. 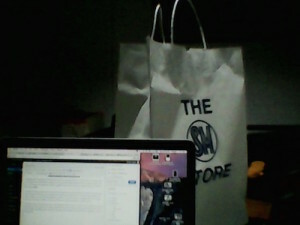 Despite of this, the tablet is still very usable. I checked its storage and found out that the 8GB built-in was partitioned into two drives. 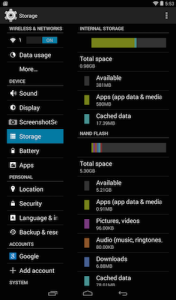 The first is the internal storage where the user is supposed to install apps and the other to store files like photos and videos. Either way, you can install apps or store files on any of these drives as long as there are storage available. As much as possible, insert a 32 GB Micro SD card and install everything there. With that amount of storage space, you can definitely install at least a Facebook and Instagram app and other games of your choice. 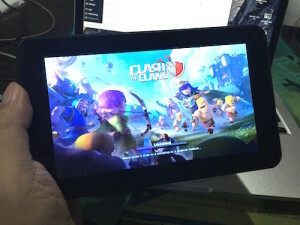 I was able to install Clash of Clans and it is working well with the Ego Tab S. I do no suggest installing games with heavy graphics like Asphalt 8 because it is not compatible with the tablet’s specs. A tablet with a camera is better than without a camera. The thing is, the camera may not make your pictures Instagram worthy. Above is a sample shot taken in my office. 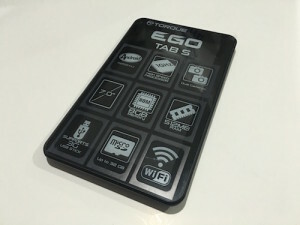 The Torque Ego Tab S can be recommended for those who have not used a tablet before. The observations I’ve mentioned will not be bothersome for new users of this entry-level tablet. It is now available for only P1,699.00.